PureCircle, the world’s leading producer and innovator of stevia sweeteners, and its North Carolina farmer partners are about to harvest the company’s first commercial-scale crop of Starleaf stevia grown in the US. PureCircle’s proprietary Starleaf stevia contains more of the best-tasting stevia sweeteners, such as Reb M, than other stevia plant variants. “Fortunately, the North Carolina farms growing the Starleaf stevia plants were not damaged by Hurricane Florence which tragically ravaged some areas of the Carolinas,” a statement from the company read. Following successful Starleaf stevia plot trials in North Carolina in 2017, PureCircle and a number of farmers in the state increased the amount of acreage dedicated to stevia by tenfold this year. 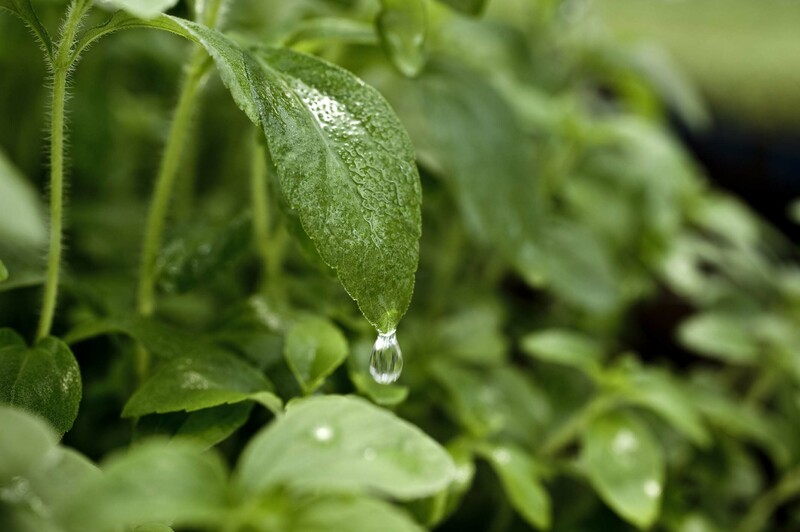 The quality and yield of that Starleaf stevia met PureCircle’s standards. As a result, PureCircle plans to increase significantly the acreage used to grow stevia in the US over the next two to three years.